“We expected a long process to rebuild the school because we know the government tender process is a long one. But now our 1 200 pupils are learning in the light again, and we can use our fans, so we are extremely relieved,” adds Chand of the work Engen financed to electrify the mobile units. 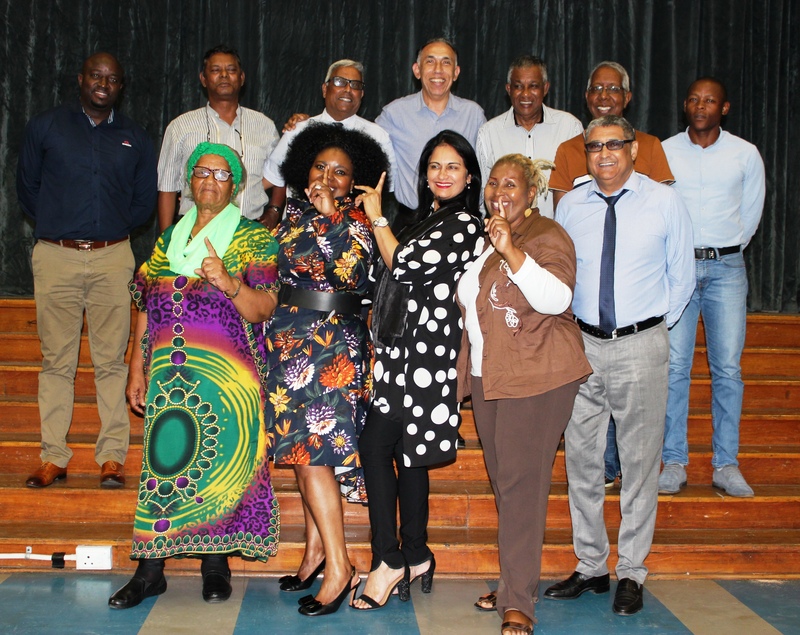 All the schools identified for assistance were severely damaged when a massive storm wreaked havoc in Durban on 10 October last year. A total of 42 schools in KwaZulu-Natal were affected by the deluge, which left 11 people dead and racked up a repair bill of more than R16 million in respect of public buildings.